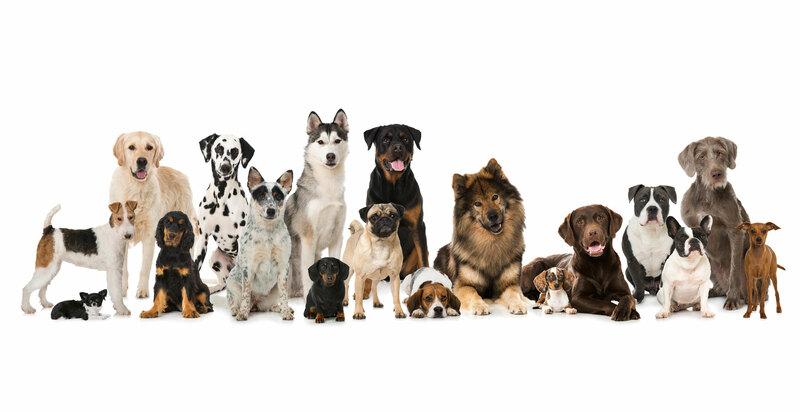 At Best Vet we offer boarding for all pets, from lizards to guinea pigs, birds to ferrets, and of course cats and dogs. We have a highly trained staff to care for all of your boarding needs in a warm, loving, comfortable environment. Cats, if they want, are played with daily. Dogs are walked in the am and pm, with play time in the afternoon (private or in a group of same sized pets–whatever their owner chooses). If your pet has special needs and/or receives medicines during its stay, you can be assured our veterinary technicians and kennel staff will take proper care of your pets as if they are their own at no additional cost to you. Sometimes during a pets stay, a pet can become sick. Not to worry. Our veterinary teem is available to care for any of our borders medical needs 24/7. We provide an all inclusive boarding service which includes: food, toys, bedding, and even the administering of meds (if needed). If your pet doesn’t do well with switching its diet, please bring your own food and we will see they stay on their diet. Plus, we prefer our boarders use our beds and toys since they are washed daily and your items could be easily misplaced in the laundry. 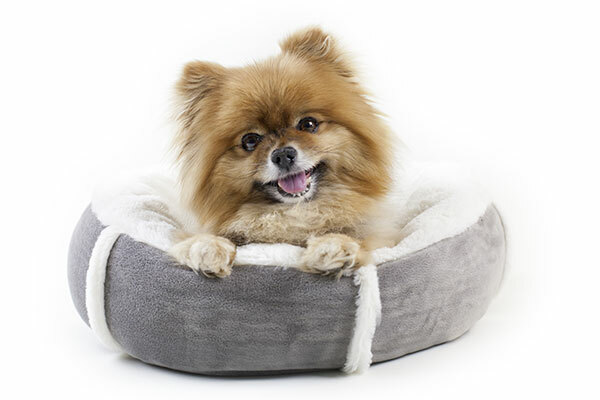 Policies: In order to achieve the best quality care for your pet(s), the following policies have been established. Bath Required: All dogs will receive a bath on the day they are going home. This is an additional charge to the basic boarding fee (see below). Ear cleaning and nail trimming are included in the bath price. Any animals found to be with fleas or ticks upon admission will be treated and/or bathed upon arrival at the owner’s expense. Alert us of Medical Condition: Any medical problems your pet may have or any special need will be carefully monitored and cared for during his or her stay but we need to be made aware of any issue. Please present these concerns upon admission so your pet can receive the best care. Vaccines can be administered upon your arrival for boarding, no additional doctor visit is necessary. Your pet can go to the spa during their stay at Best Vet and receive a beautiful haircut and even nails painted if you wish. Please inform the receptionist if you desire your pet to be groomed. 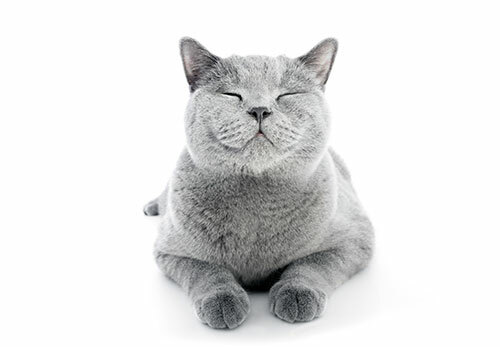 Your pet can also receive a dental (teeth cleaning) or any other medical procedure during its boarding stay as well, please speak with receptionist to discuss your desires prior to your pet’s stay. All other animal boarding, please call for pricing. We open a 8:00 am for pet drop offs but we need pets picked up 30 mins. before we close.